Need a place to stay after the fun? Elbow River Casino features your favourite Vegas-style table games, slot machines and poker. 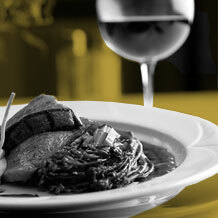 Come for the food, stay for the fun – let the good times roll! First hotspot on the Red Mile! 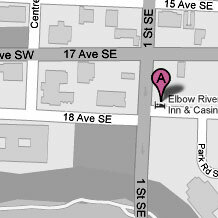 Just a block from Victoria Park train station, Elbow River Casino is located on the corner of 17th Ave S and Macleod Trail. We’re open from 9:30AM to 3:00AM everyday, or join us anytime in our 24/7 poker room! Elbow River Casino is home to Calgary’s best Off Track Betting facility, showing more races than anywhere else in the city! 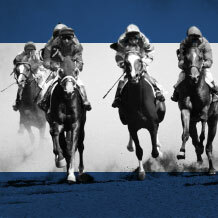 Come enjoy our beautiful racing theatre, or get in the action from home using our Telephone Account betting system.